Cat Lady Box Cyber Monday Deals: Save 50% on First Crazy Cat Lady Box on 3+ Month Subscriptions! 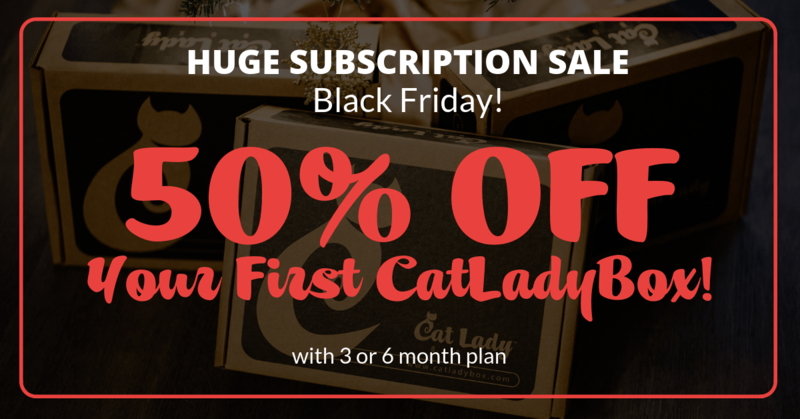 Cat Lady Box Black Friday Deals: Save 50% on First Crazy Cat Lady Box on 3+ Month Subscriptions! LAST DAY to get $5 off your first Cat Lady Box! Plus, get to choose your first box! Get 20% Off Your First Cat Lady Box! Get $10 Off Your First Cat Lady Box! Get 40% Off Your First Cat Lady Box! Two Days Left! Get 15% Off Your First Cat Lady Box! Get 40% Off Your First Cat Lady Box! Cat Lady Box Cyber Monday Deals: Save 20% off all subscriptions & past items! 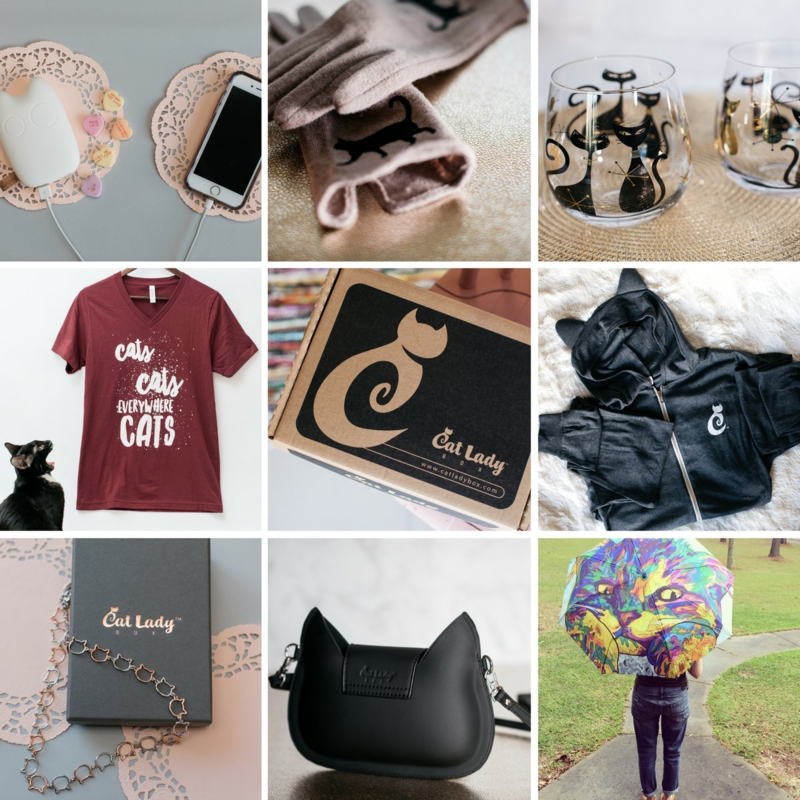 Save 15% on Cat Lady Box subscriptions! Today only take 20% off any Cat Lady Box subscription! CatLadyBox deal! Save 10% on any length subscription! CatLadyBox deal! Save 15% on any length subscription! CatLadyBox deal! Save 10% on any length subscriptions! CatLadyBox deal! Save $5 on first box! Check out the theme spoilers for the April 2017 Cat Lady Box + coupon! CatLadyBox deal! Save 15% on any length subscriptions! Check out the theme spoilers for the March 2017 Cat Lady Box + coupon! Check out the theme spoilers for the February 2017 Cat Lady Box + coupon! Cat Lady Box CATMAS deal! Save 15% on any length gift subscriptions! Cat Lady Box Black Friday Deals: Save 40% on First Crazy Cat Lady Box on 3+ Month Subscriptions! Forget Black Friday, it’s Caturday! 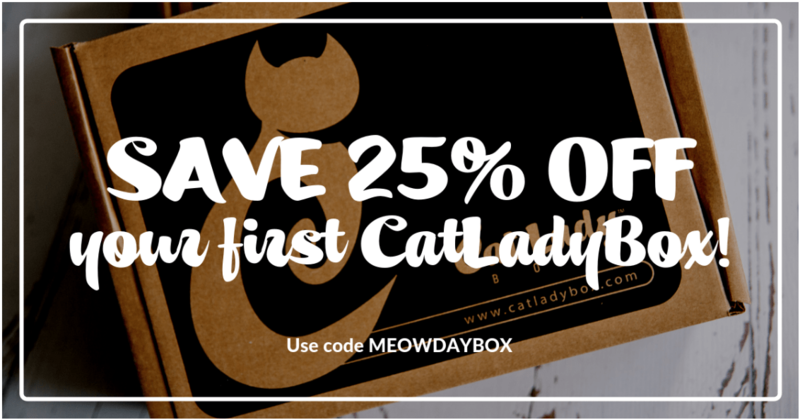 Let’s save on CatLadyBox subscriptions – 20% off everything! Celebrate Cats with 15% off all “Crazy” CatLadyBox subscriptions! Celebrate Black Cats with 20% off all “Crazy” CatLadyBox subscriptions! Celebrate Labor Day with 20% off all “Crazy” CatLadyBox subscriptions + Black Cat box up next!